Whether it's because you want to make a quick tutorial video or want to show off your gameplay skills, recording the screen your Nexus 7 tablet isn't an easy feat. At least, until now. Hidden inside Android 4.4 KitKat is a built-in screen capturing feature, but it takes a little effort to dig it out. You can't just flip a switch and start recording, but there is an app called KitKat Screen Capture on Google Play that will let you basically do just that—as long as you're rooted. If you don't want to root, the alternative, which I'll be covering, requires you to use ADB (Android Debug Bridge) on your computer. This means you'll only be able to record while connected to your computer. However, this screen recording doesn't capture sound, though in most cases you never need any. If you don't already, you'll need the latest versions of the Android SDK and Google USB Drivers on your computer in order to perform the ADB commands. Just install the drivers and unzip the SDK ADT bundle onto your desktop or wherever you'd like. Check out our guide on Samsung Galaxy Note 3 softModder on installing the Android SDK on a PC for more details. In order for your computer and your device to communicate, you will need to enable USB Debugging from the Developer Options on your Nexus 7 tablet. If you don't see these options, just go to Settings -> About Tablet and tap on Build Number approximately seven times until the "You are now a developer!" notification pops up. Afterward, plug your tablet into your computer and leave it at any screen you want to record. To make the command window navigation easier, open your ADT bundle -> SDK -> Platform Tools. From here, you will hold SHIFT and right-click on an empty area within the folder and select Open Command Window Here. As soon as the black command window opens, type or copy and paste adb devices. If no devices are listed, then it can be a faulty cord, USB port, or your drivers and SDK are not up-to-date. So, your device is connected and we're running smoothly. To begin recording, type the following command, which specifies where to send the recording (SD card) and the file name. You may receive an error that says it failed at a certain size and it's retrying at the insisted 1280 x 720 image size. Don't worry, it's still recording. it took me a while to realize this, since there is no notification that you are recording. To stop the recording process, simply press Cntrl+C in the command window. Chances are you want to edit your video or upload it somewhere, so you'll need it on your computer. You can locate your device on your computer and check the hard drive, or you can use this easy command! This will place the mp4 video in your system tools folder, where you can then place anywhere you want. Here's an example of what I captured. I think we can all find this useful, and maybe we'll be able to record sound as well in the future. Let me know if anyone needs help. Enjoy! Thanks! What resolution does this capture at? Best resolution is 1280X720, and if you use the recording tool for KitKat (ROOT required) you can adjust the bit rate up to 10. I think the ADB way looks way better and it also lets you record in landscape, which the ROOT app doesn't allow. Enjoy! the default maximum is 180 or the maximum that I can record is 180 ? The default time restraint is 180, which is also the maximum. There's also an app for rooted devices, but I didn't really like it. Maybe you will ... ? 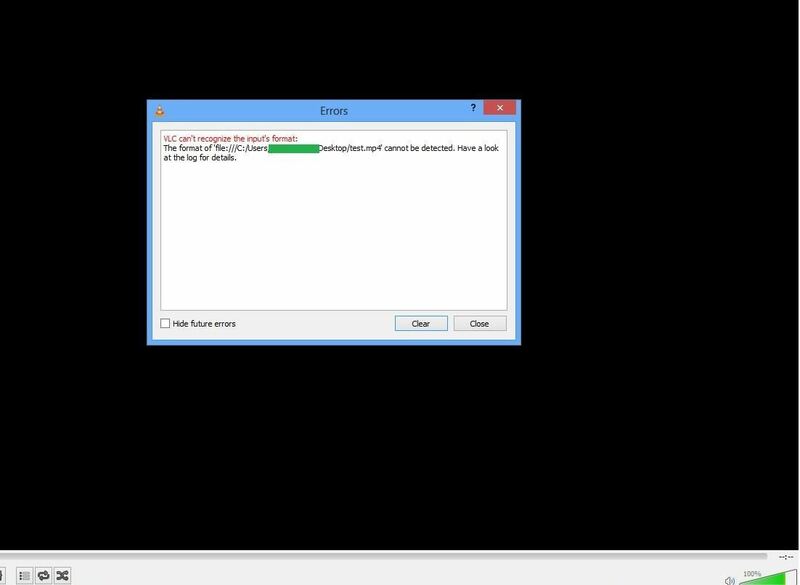 I have pulled the video off my nexus and tried to play it, but it wont play in any programs, vlc, windows 8 video, quicktime? can you view it on your device? it's odd because mine recorded in MP4 format. Hi I tried to record the video and got as far as trying the pull command. I receive a message "4519 KB/s (13153950 bytes in 2.842s)". And yet cannot find this folder on my PC at the location you specified. Can you help me with this?? Did you input the command to end recording? When i try to run adb shell command this warning show up ! i tried every thing.. any idea on how to fix it ? Hello, I'm attempting this method on a Droid Maxx on Kitkat 4.4 19.6.3obake. When I record then enter an application which has a landscape orientation, the recording does not rotate with the application. Instead, it records the left half of the screen in landscape, with the application upright. It may have something to do with the application. Did you have the device in landscape mode when you started recording? I didn't. Is that really the only option?